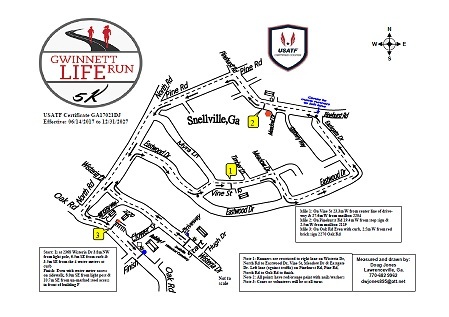 The Gwinnett LIfe Run, featuring Chick-fil-A Scenic Highway, will be kicking off the Spring Green Festival located in downtown Snellville! 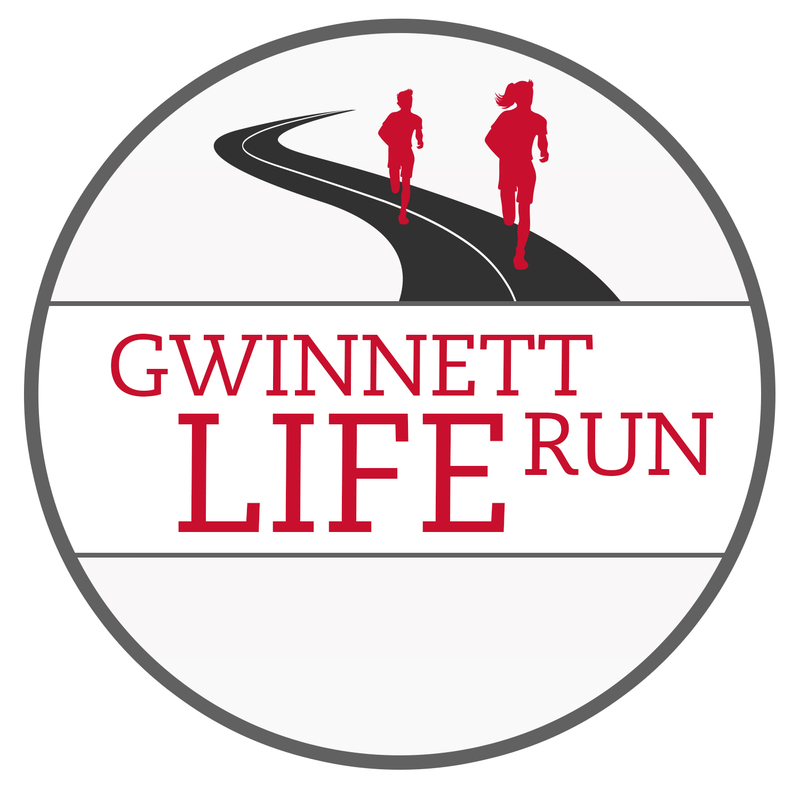 It is a 5K race benefitting Obria Medical Clinics Gwinnett and Young Life. As part of the Chick-fil-A family we are happy to present the Cows and give you, the runner, the opportunity to dress up like the cow and possibly win Free Chick-fil-A Sandwiches or 8 Count Nuggets for a year for showing the most “Cow Spirit”! We will have a Spirit Tent on site where your apparel and spirit will be judged prior to the race. Chance to Win 52 Chick-fil-A Chicken Sandwiches! Soft blended long sleeve shirt made of moisture wicking performance material with an anti-microbial treatment for odor control. Sizes Adult S - XXL, Youth M,L. The Spring Green Festival will provide you and your family & friends with a full fun day of activites, events and food! Don't miss this event! Online Registration closes Tuesday, March 20th at 11:59PM. Late registration will be accepted at Packet Pickup and at the race starting at 8:00AM. We welcome strollers in the race for no additional child registration fee as long as the child stays in the stroller at all times. Please lineup towards the back of the start to allow more room between strollers and other participants. Please NO dogs, skates, skate boards, and hover boards allowed. 5K: All awards are awarded during the awards ceremony. *If you place in an Overall Division (Top 3 Overall, Masters, or Grand Masters), you will be removed from eligibility to win a medal in your Age Division.